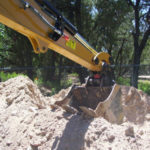 Water Management Associates, Inc. (WMA) was formed in June 2004. 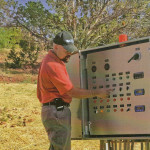 We are a design, build and maintenance company for wastewater systems, wastewater reuse systems, and rainwater harvesting. In addition, WMA has vowed to develop and implement water management and conservation solutions that are sophisticated, practical, legal and affordable. 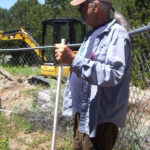 Our approach is to ask the question on every site, “What is the best thing that can happen here?” This relates to the multiple possibilities for food, fiber, fuel, habitat, micro-climates, resilience, carbon draw down, and beauty. WMA members have extensive experience in their respective fields. 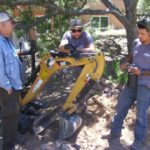 Their range of expertise encompasses civil and sanitary engineering, alternative septic system treatment, environmental planning, irrigation design and installation, water conservation, and more. 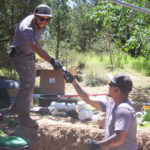 Working with Richard Jennings at Earthwrights and Ralph Baker Dotson of AAA Allied Septic has removed the ceiling from using conventional and limited resources. 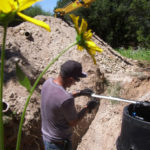 Whether treated wastewater or rainwater, WMA can install and maintain systems that give the customer more options, comply with local regulations and function intelligently.